As an ELC student, you’ll be studying at one of the best universities in Canada. You will experience a Canadian university as an international student, with access to all of UVic’s facilities while enjoying a “home base” on campus, at the Continuing Studies Building where most ELC students attend classes and activities. 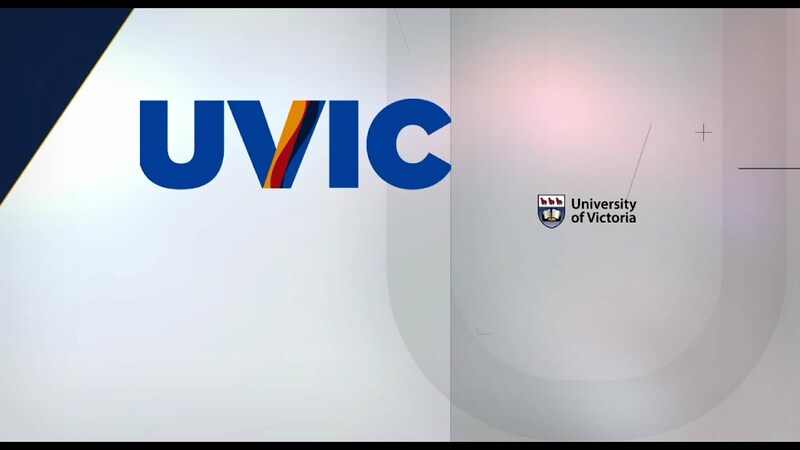 If your goal is to complete a UVic degree program, we offer several University Admission Preparation options. Contact us to learn more about them.